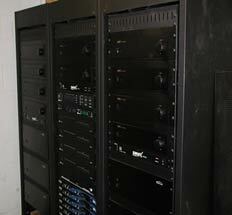 Altec Electronic Systems :: Whole House Music Systems. 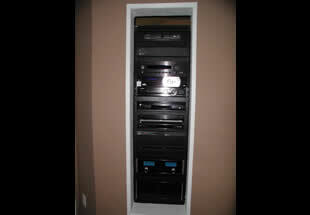 A whole house music system is one of the most versatile and enjoyable additions you can make to your home. A whole house music system distributes your favorite music from one stereo system to multiple speakers throughout your entire home. This makes everyone happy because everyone can now listen to the music they want in the room they are in. For example, while you relax to a classical music in the master bedroom, your kids can still enjoy their favorite rock station in the media room. A whole house music system also makes entertaining a breeze. Its simple all you have to do is select or create a play list and instantly you hear your play list thought out the entire home.